Rosacea (pronounced roh-ZAY-sha) is a chronic common skin disease that usually affects the face. It often starts with a tendency to blush more easily compared to other people. From nose and cheeks, the redness gradually spreads to the forehead and chin. Many have observed that this skin condition commonly develops during teenage years and in the 20s, and can worsen into the 30s or 40s. Although anyone can suffer from rosacea, people with fair skin who blush easily are believed to be at greatest risk. It is more frequently diagnosed in women, but men tend to have more severe symptoms – probably because they often delay seeking medical advice until the disease reaches an advanced stage. Rosacea affects over 16 million Americans, however, it appears most of them are not aware they have rosacea. 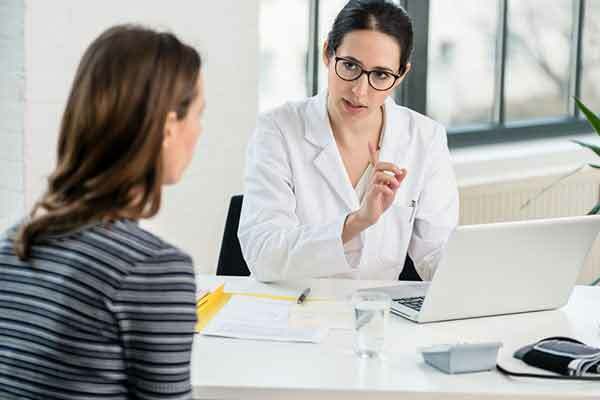 According to a survey conducted by National Rosacea Society, 95 per cent of rosacea patients had known little or nothing about its signs and symptoms before diagnosis. 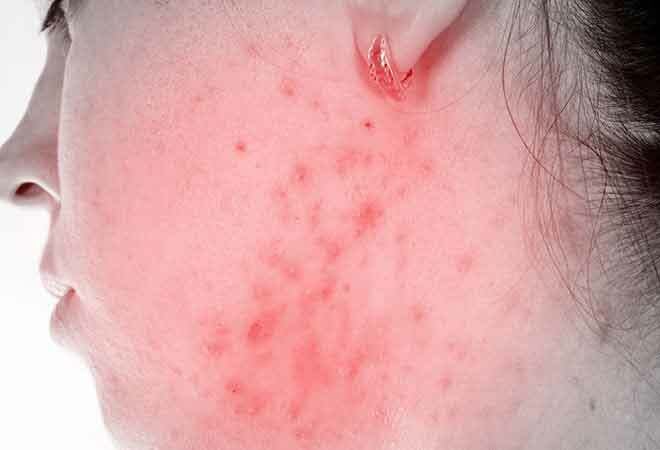 While many people usually mistook early signs of rosacea like blushing, skin redness and bumps for an allergic reaction, acne or other skin problems, this skin condition can be clearly diagnosed by identifying the symptoms. It is important to note that rosacea symptoms can vary significantly from one person to another. In fact, in most cases, some rather than all of the symptoms appear. The most noticeable warning sign of rosacea is red patches on your nose, cheeks, forehead and chin. Less often, redness can appear on your scalp, ears, neck, chest and back. Symptoms of rosacea are often characterized by flare-ups and remissions, which means they can come and go depending on how stressed or run-down you feel. In many cases, flare ups may occur for a few weeks, fade and then come back. Although it has no cure so far, rosacea natural treatment and medications are available to manage the symptoms. Fortunately, this skin disease is not contagious. Derived from Nigella Sativa plant (popularly known as fennel flower, Roman coriander and nutmeg flower), black seed oil is one of the best natural remedies for rosacea. It nourishes the skin with vitamins A,B and C, along with amino acids, essential fatty acids, antioxidants, and minerals like calcium, magnesium, zinc and potassium. It also has powerful anti-inflammatory agents that treat rosacea acne, moisturize the skin for repair and it encourages skin regeneration. 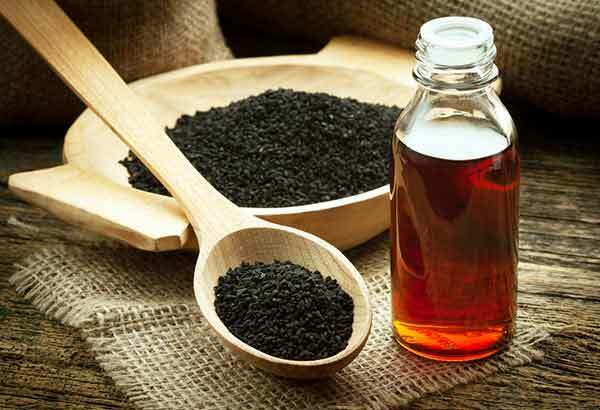 Other skin benefits of black seed oil include an ability to fight and reduce acne, infections and fungus. It can also help soften fine lines and wrinkles and lighten dark spots. Its anti-inflammatory properties can help ease skin redness and sunburn. How to use: Massage black seed oil directly on the affected area and leave on until completely absorbed into skin. 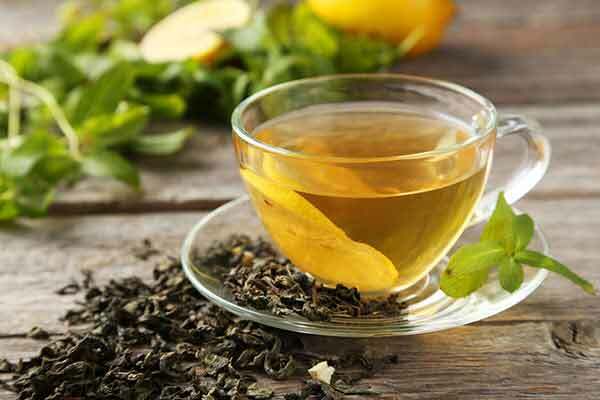 Green tea has potent antioxidant, anti-acne and anti-inflammatory, which help manage rosacea symptoms. It is found to be effective in reducing redness and inflammation. In addition, its ability to help reduce the skin’s reaction to the damaging UV radiation can help prevent papules and pustules from erupting on rosacea-prone areas. How to use: Put two cups of green tea in the fridge for 30 minutes. Place a tea-soaked cloth over the treated area for several minutes. For best his preparation twice daily for two months. Oatmeal is a lesser known but effective rosacea natural treatment. Its antioxidant and anti-inflammatory properties soothe and reduce redness, itchiness and inflammation. 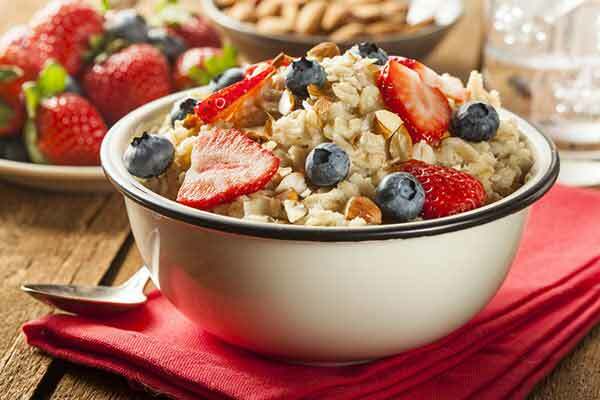 How to use: In a large bowl, take ½ cup of oatmeal and add ¼ cup of water. Apply the mixture to the skin and spread gently. Leave it on for 20 minutes and rinse thoroughly with cool water. Pat dry. Repeat this red face treatment twice daily for a couple of weeks. Containing natural antimicrobial, anti-inflammatory and antioxidant properties, honey can be used to keep rosacea symptoms at bay. It can tone down redness, regain the skin’s pH balance, get rid of little bumps and moisturizes the skin. 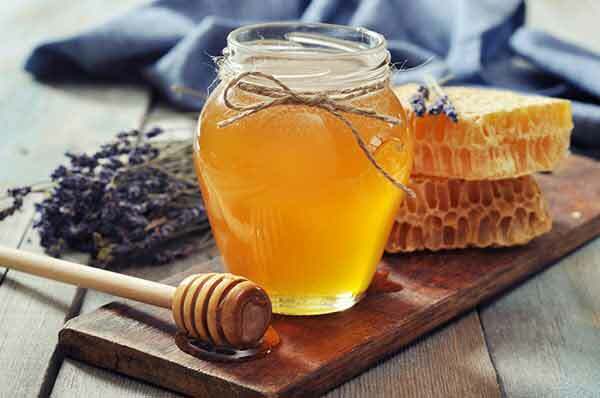 Honey is one of the most common home remedies for rosacea because of its popularity and availability. How to use: Lightly massage 1-2 tablespoons of raw honey on the treated area. Let it stay on your skin for 30 minutes and rinse off with warm water. Follow with a day/night moisturizer. Do this rosacea acne treatment twice a week to help reduce redness and inflammation, as well as to speed up healing. Made up almost completely of water, a relaxing cucumber mask might just be the ticket to get rid of a facial rosacea outbreak. Cucumber is also one of the most popular rosacea home remedies because it is widely known for its cooling, soothing and healing properties. A number of anecdotal evidences suggest that it can help reduce the facial redness and swelling of rosacea. 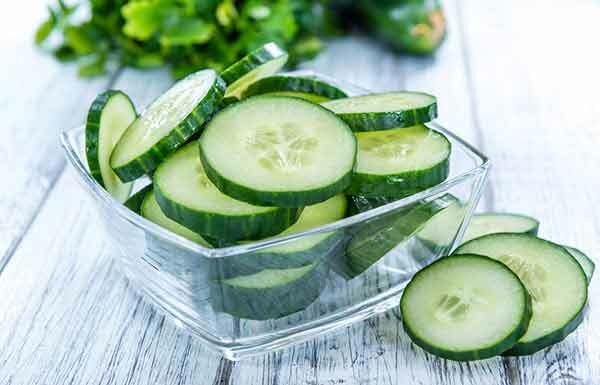 Vitamins A,C,E and caffeic acid found in cucumber can also help alleviate skin irritation, while silica is a vital component of healthy connective tissue that keeps skin clear and radiant. How to use: Puree slices of cucumber and mix with 2-3 tablespoons of natural yogurt. Smooth over face and leave it on for approximately 10 minutes. Rinse off with cool water. Many foods and drinks can outset a rosacea breakout. To avoid inflammatory responses brought on by this skin condition, it is recommended to remove common allergens from your diet and focus on anti-inflammatory foods. Sugar and processed food – Sugar can worsen inflammation and increase oxidative stress. Sun exposure causes inflammation that makes your skin more prone to flushing. It can also make skin drier and clog pores, making rosacea a lot worse. Not surprisingly, the sun is one of the aggravating factors of rosacea. In fact, as much as 61% of people identify the sun as their prime rosacea trigger. With this in mind, slathering on sunscreen should always be a part of your skin care routine, especially when you have rosacea-type symptoms, or any sort of redness on skin. Unfortunately, not all sunscreens are created equal. For people with rosacea, it is crucial to choose a sunscreen that won’t irritate your skin or kick-off a flare-up. Best of all, if you are currently experiencing a flare-up, your sunscreen should be powerful and soothing enough to help you break the cycle of flushing and redness. The general rule on how to treat rosacea is to look for a physical sunscreen that is coupled with skin-friendly ingredients that cool the skin, replenish moisture loss and provide high SPFs. 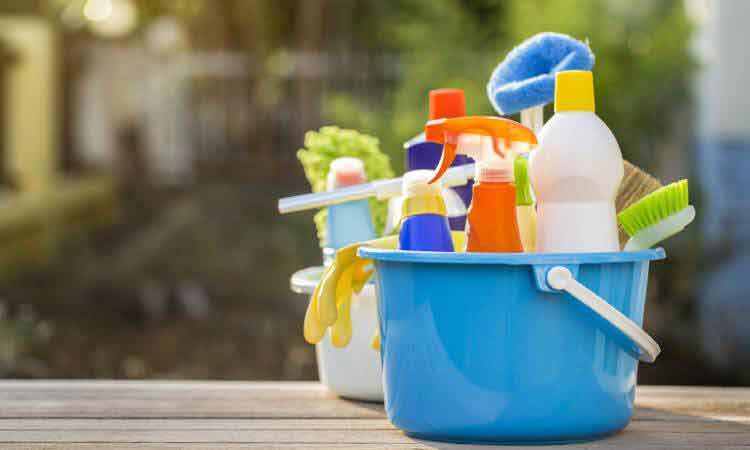 Look for ingredients like titanium dioxide and zinc oxide, and go with SPF factor of 30 to 50. You may also opt to go mineral because particles in mineral formula tend to sit on top of the skin and are a little larger, so they won’t absorb and cause inflammation. Of course, the rule of re-applying sunscreen every two hours still applies to keep your face protected throughout the day. 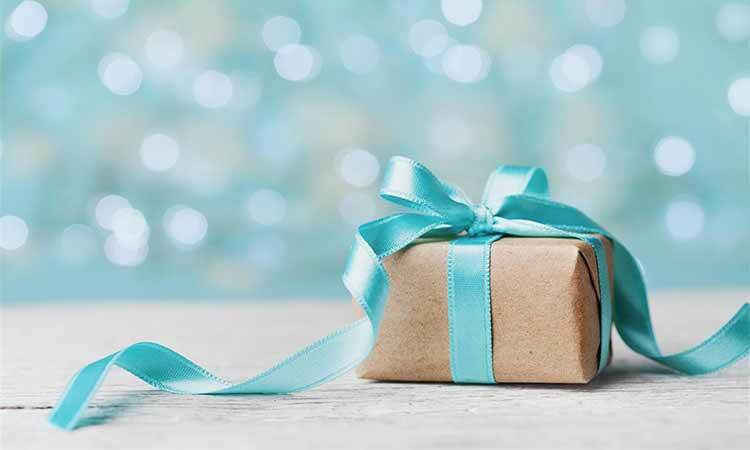 Giving rosacea-prone skin a hydration boost can help restore the skin’s natural barrier while having an anti-inflammatory agent can soothe redness and irritation. However, because rosacea patients have more sensitive skin, the best rosacea treatment must use chemical ingredients and preservatives to an absolute minimum. This is where natural cosmetic products come in. 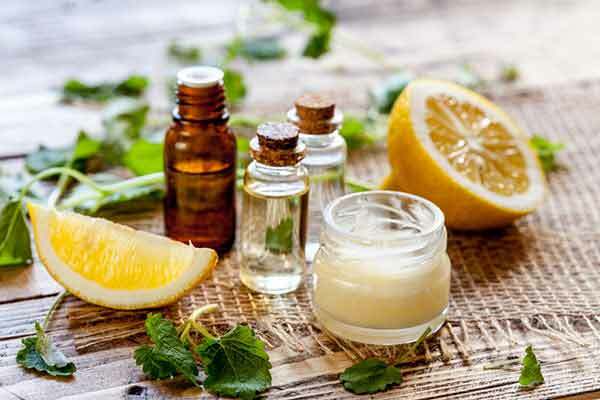 Many natural cosmetic products for rosacea on face are infused with essential oils, such as tea tree oil, chamomile oil, rose oil, rosemary oil, lavender oil and geranium oil because of their ability to help treat sensitive skin and fight skin inflammation. Stress can cause your anxiety levels to spike and hot flashes may occur when you are angry – both can bring on rosacea flare-ups. To prevent stress from taking a toll on your skin, try to learn (or master) these stress control techniques. 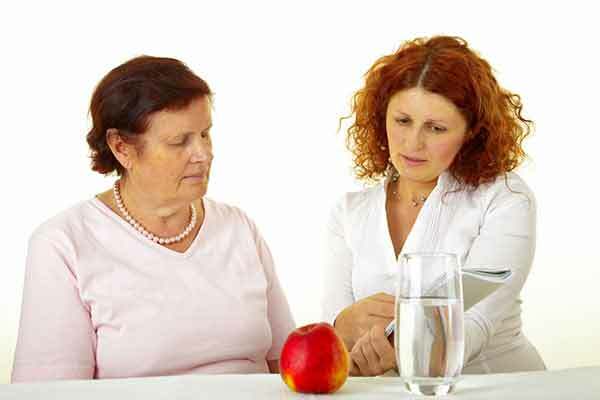 They can help prevent autoimmune reactions and reduce or ward-off inflammation. Breathe slowly – Silently count to four as you breathe in. 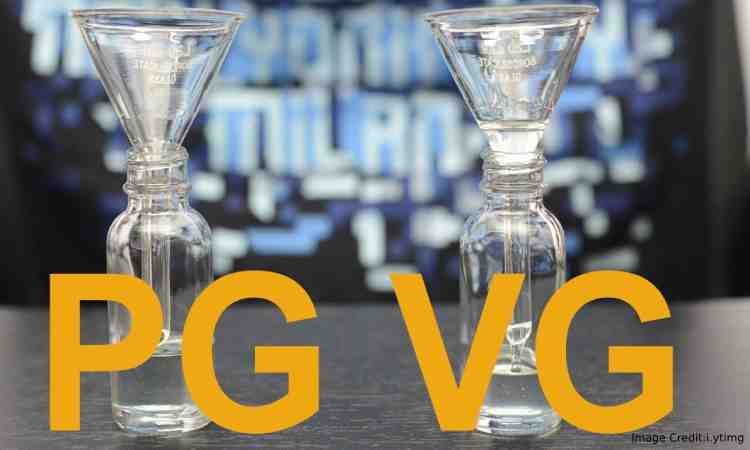 Hold your breath and silently count from 1 to 7. Breathe out as you count 1 to 8. Focus on your breathing as you inhale and exhale. 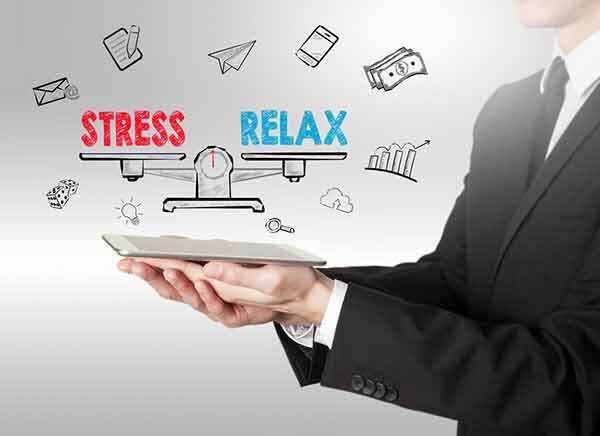 Visualize – Try to picture yourself in your “happy place” where there are no worries.Hold the image for as long as possible until you feel calm. Stretch – Stretching can relax your muscles. You may also opt for a 20-minute stroll to help clear your mind and reduce stress. Talk to your doctor about other ways on how to get rid of rosacea, including rosacea medication, creams, gels and phototherapy if natural remedies for rosacea were ineffective.